At Last…your monitored, small business Burglar Alarm done properly! 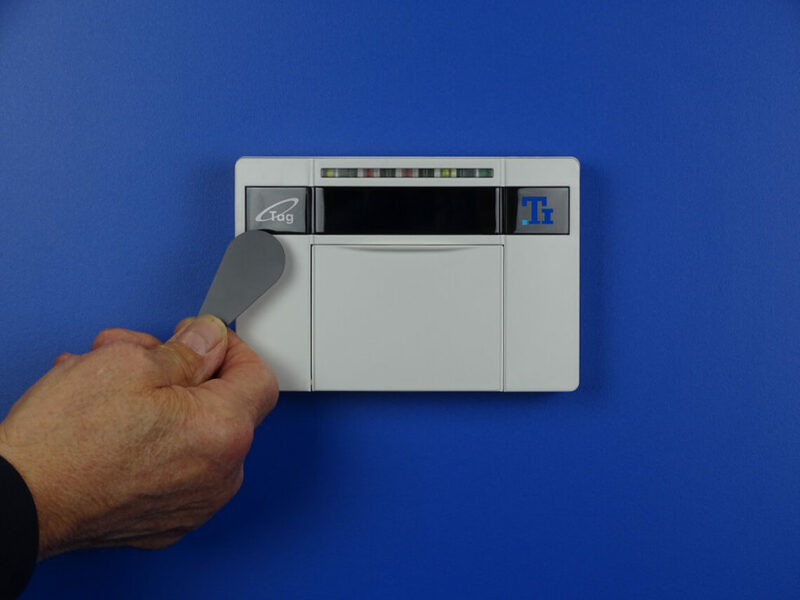 With 50+ years in security, we know how to protect you and your business – so whether you need a new small business Burglar Alarm system putting in place fast, or want to improve your Intruder Alarm Monitoring response speed, TI Security offer a great Service, at a great price. 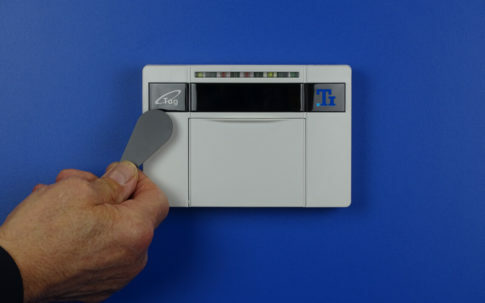 Why choose TI for your Small Business Burglar Security systems? 10,947 businesses have already chosen TI Security, and we want you to choose us too – and we promise we won’t let you down. We listen, we learn about your business and then advise on the best Intruder Alarm technology for your specific, individual requirements. Problems with your current system or supplier? Our NSI Accredited engineers will enhance your security, improve monitoring and response times, and take over all maintenance requirements for any existing system. We offer a range of high quality Wired or Wireless systems, with all electrical work undertaken by our qualified engineers, with competitive prices guaranteed. Your business is your livelihood so you want it done right – don’t trust your small business Burglar Alarm systems to anyone other than TI Security. We can connect your Burglar Alarm to our easy-to-use smartphone app, giving you immediate access to event logs, and the ability to set or unset your Alarm remotely from your phone. Our BT Redcare and Dualcom Monitoring Services are exceptional, working alongside your Intruder Alarm installation, upgrade or system takeover to minimise the wasted time and inconvenience of false alarms. An urgent, rapid response is essential, and our Alarm systems send signals directly to our monitoring station, where our operatives will immediately notify the Police if necessary. We’re widely recognised across Yorkshire, and a well-maintained bell box with our name on outside your premise will act as an additional burglary deterrent. We can set up Fire Door alerts to prevent them being propped open and being used to move goods illicitly – plus we can also fix a chime on your Roller Shutters to alert you if used. You can set Monitoring parameters to alert if your Alarm hasn’t been set by a specific time, allowing your CCTV to be checked and staff members present to be contacted, and for the Alarm to be set remotely if the last person to leave forgot. Great for lone workers and additional security, plus an excellent way to ensure your insurance is valid. We’ll ensure your small business Intruder Alarm covers all your insurance and legal obligations. We’ll survey your business, send you a fast and transparent quotation and schedule your Burglar Alarm installation to suit your timescale. We offer BT Redcare and Dualcom monitoring as standard, with all Intruder Alarms fully monitored, 24/7, with keyholders and emergency services rapidly notified in the event of a security breach or break-in. We offer the latest technologies including Wireless Intruder Alarm Systems, matching your solution to your business needs and budget. Our buying power and installation experience mean you’re assured of a great value for money small business Burglar Alarm and ongoing maintenance package. FINANCE Get the Burglar Security system you need, without compromise, by spreading the cost. OPERATIONS & PRODUCTION We’ll install or upgrade your Intruder Alarm quickly and efficiently, with no disruption to your business. We already had an Intruder Alarm system fitted at our premises in Leeds; unfortunately, we just weren’t happy with the service being provided; so, we were looking for a new company to take over. Luckily, I spotted one of TI Security’s engineers during a visit to our upstairs neighbours and got chatting. He got back to me within a few days with a good quote; which we accepted and I now feel much more confident that our requirements will be met professionally and responsively.